The Bosch Universal mixer and kitchen center has a special reputation among discerning cooks. 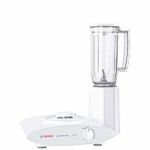 It takes in stride heavy tasks that would literally break conventional mixers within a few uses, and Bosch offers features and benefits found in no other machine!Highly paid endorsements and continual ad campaigns are how some companies sell mixers. Bosch, on the other hand, doesn’t advertise their mixer at all. The success of the Bosch Universal has been growing for decades based simply on its reputation for superior performance. Instead of paying millions of dollars each year to housewares celebrities and cooking shows, Bosch puts their money and effort into real engineering advancements and quality of construction. Continual refinement has made today's Bosch Universal a kitchen machine like no other. The newest model is the Bosch Universal Plus. Its 800 watt motor has a new design that extends motor life expectancy fourfold... and it was exceptionally long before. 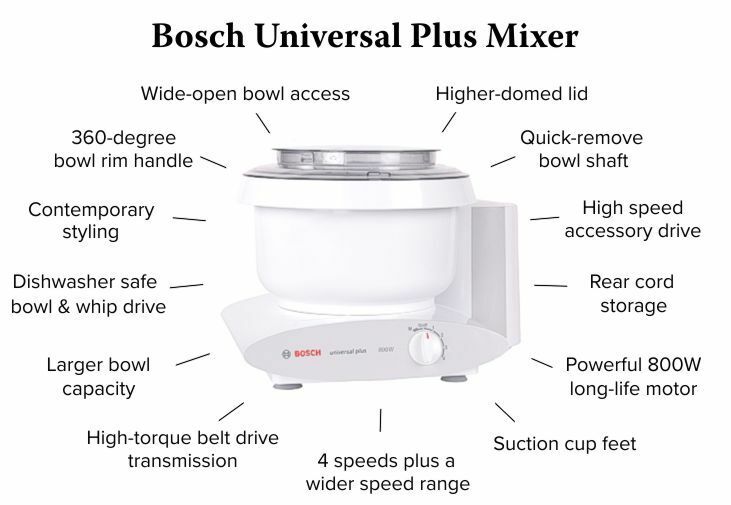 Just as importantly, the Bosch has a unique transmission that gets the motor’s hard-turning torque to the bowl better than in other mixers. 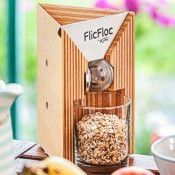 Other new features include suction cup feet, a larger, lock-down bowl with 360 degree handle, and a pop-out drive shaft for easy cleanup. Another speed was added, while expanding the speed range with a lower low gear and a higher high gear, still including the pulse feature. 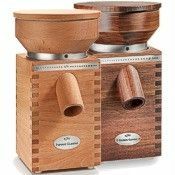 The distinct advantages of the Universal Plus over ordinary mixers are now greater than ever before. There’s no overhead gearbox with the Bosch, because it's powered from below—a design with major advantages. 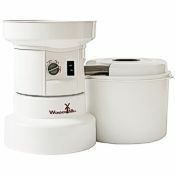 The base of the machine provides space to transmit motor power to the bowl using a belt rather than gears. The plastic gears in overhead-driven machines are small and breakage-prone, they transmit torque inefficiently, and the heat in their tight enclosure leads to early failure when worked hard. The Bosch belt efficiently transmits far more torque, runs cooler, and is incredibly durable, with an amazing twenty-year failure rate below one percent. In contrast to top heavy overhead-drive machines, this design gives the Bosch a very low center of gravity that makes it a breeze to handle. Bottom drive also provides full bowl access. With no obstruction you see everything that’s happening, so adding ingredients is easy as pie. And without a lot of meshing gear teeth, the Bosch is also exceptionally quiet. The Bosch mixer’s bowl is shaped like a large bundt cake form, a pioneering design that excels at both mixing and whipping. Twin whips mount on top of the narrow center column, driven from below by a stainless drive shaft. The whips float lightly against the bottom of the bowl, spinning rapidly as they rotate. And the bowl's shape ensures that your ingredients are mixed perfectly—lumps have nowhere to hide. 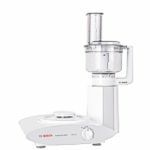 The Bosch mixer's whipping action is so energetic it will make a cup and a half of meringue from a single egg white. 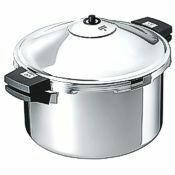 And being only 10.6" tall with bowl mounted, all of this performance fits easily under your cupboards. In addition to its stellar mixing and whipping performance, the Bosch Universal is legendary among bread lovers. 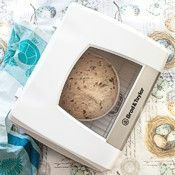 It makes better bread, faster and easier, with its patented three-arm stainless steel BreadMaster dough hook—with the strength to knead up to fifteen pounds of tough dough at a time. The BreadMaster hook vigorously incorporates oxygen, processing 100% of your dough every four rotations. 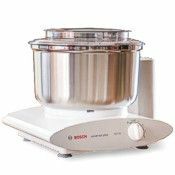 Other mixers merely stir the dough, never achieving the Bosch's level of gluten development. Proper gluten development produces light bread with great texture. Merely stirring the dough produces "brick bread." As many as eight loaves of fabulous fresh sandwich bread can be out of your oven in just 75 to 80 minutes! Smaller batches too: Dough for up to nine 1.5-pound bread loaves can be made in a batch. 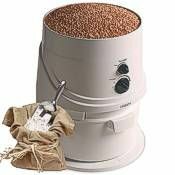 And with the new dough hook extender (currently included free) you can make outstanding dough for as few as one or two loaves. When whipping, the Bosch whips pick up exceptionally small ingredient amounts thanks to the bowl's tubular bottom profile. 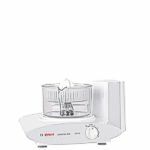 The Bosch mixer's 6.5 quart bowl is made of super-tough, BPA-free polypropylene. More details are under the specs tab, above. 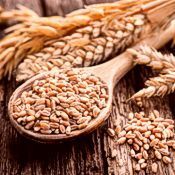 Click here for a basic whole wheat bread recipe for the Bosch Universal mixer. Gluten free? The Bosch Universal also provides the control you need to make delicious gluten-free recipes, tailored specifically to your family’s needs. Nothing approaches the tastiness of homemade and fresh! Reaching beyond the role of stand mixer, the Bosch Universal Plus is a complete kitchen center. 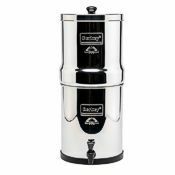 Available attachments extend its abilities to powerful blending, food processing, grinding, juicing and more. 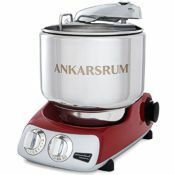 By eliminating duplicate power units, you save money and kitchen space while using superior, German-engineered kitchen tools. 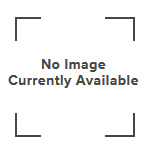 Below, you can see a wide range of optional equipment. 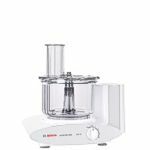 From food processing to pasta making, the Bosch Universal Plus offers the tools to do the job quickly, easily, and right. 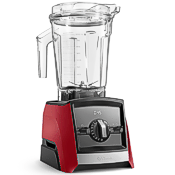 The Universal Plus is available with or without the blender; the mixer is the same either way, so you can always add the blender later if you wish. Included standard are the mixing bowl, splash ring and lid, DoughMaster dough hook and French whips. Plus: The new dough hook extender is currently being included free! 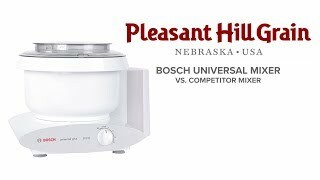 Pleasant Hill Grain is the world’s largest retailer of Bosch mixers. We’ve used Bosch mixers ourselves for many years and we’re here to assist you with any question or need. We’d be delighted to help you start your own personal Bosch experience today! 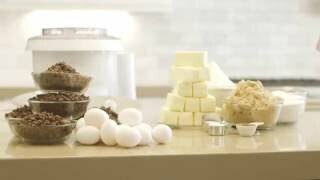 With lid: 15.5" x 12" x 10.6"
Click to see our stand mixer comparison table.